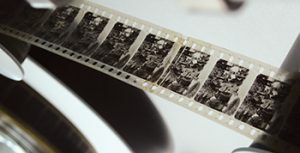 22 April 2016 – The FIAF Film Restoration Summer School will be held from 24 June to 15 July 2016. Again, ACE and FIAF support applicants with a grant to participate in 7th edition. 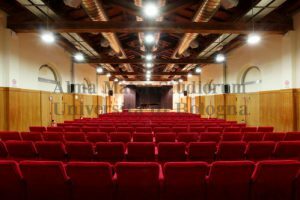 The programme is available on the website of L’immagine Ritrovata.